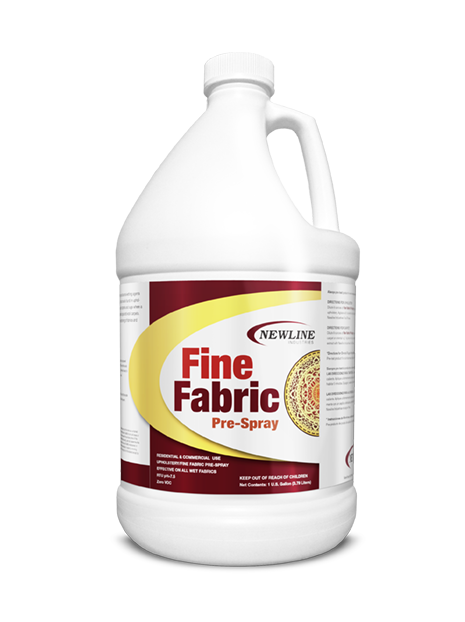 Fine Fabric Prespray combines revolutionary surfactants, wetting agents and emulsifiers designed to remove tough oils and soils commonly found in upholstery fibers. 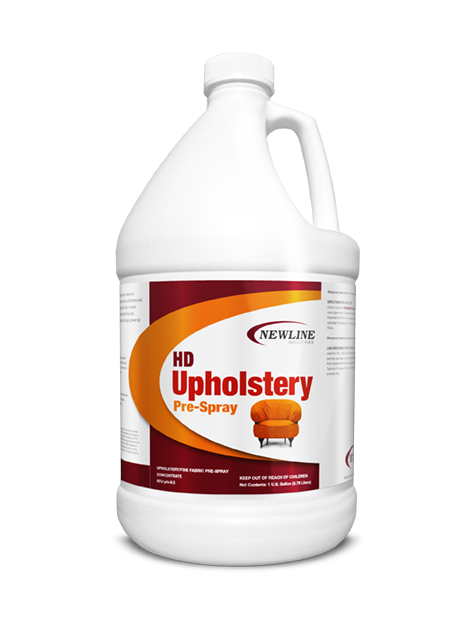 Fine Fabric Prespray can also be used on carpets adn rugs where a lower pH is needed. This would include oriental rugs and wool carpets.